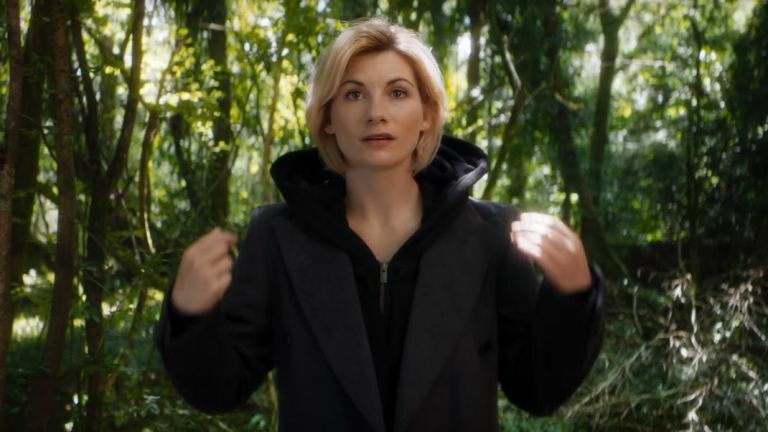 Whovians, we have a treat for you! We’re giving away 3 bundles of officially licensed goodies in our latest Doctor Who competition to celebrate the upcoming season 11! 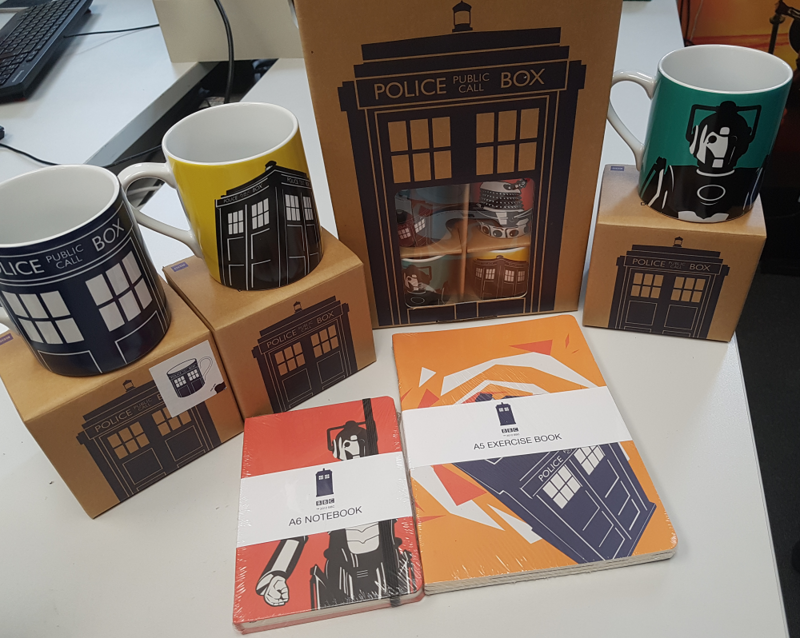 Fancy winning one of theses Doctor Who goody bags? Winners will be chosen Monday 18th of June, UK entrants only. Good luck! Let us know in the comments what you’re most looking forward to from the new series, due later this year on the BBC.